With no more than five children in our Small Group Swimming Lessons, your child receives the attention important to develop their swimming skills. 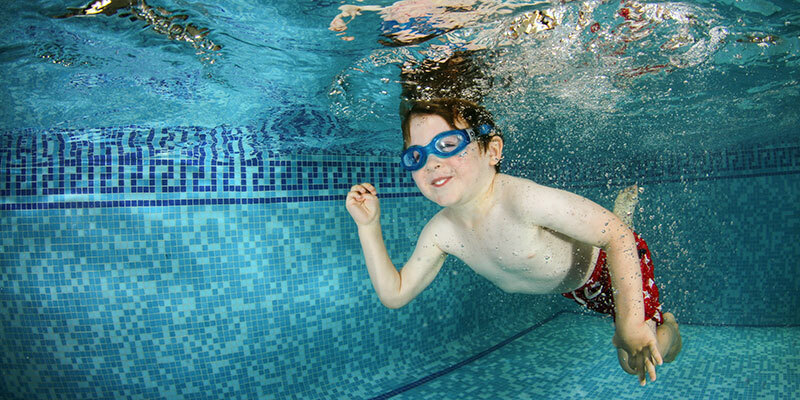 Individuality Swimming offer small group swimming lessons for kids across Poole and Bournemouth. Call today to book your place. 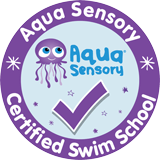 The classes are organised by ability so that the children swim with others of a similar capability to themselves, with the content of the lessons structured around the swimming awards associated with each particular class. 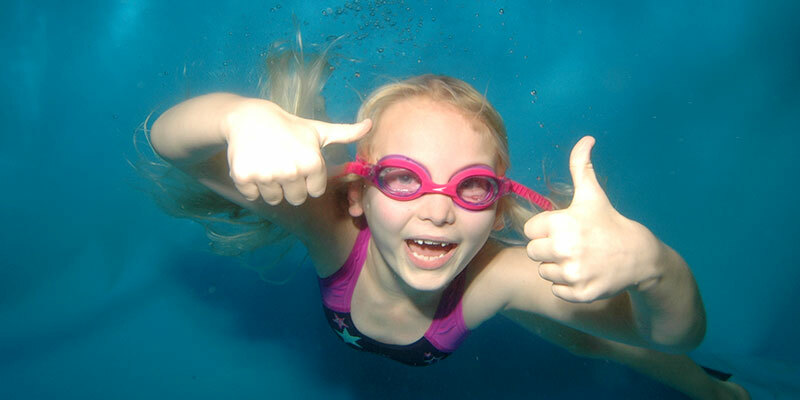 Kids swimming lessons are typically available on Tuesdays and Wednesdays at Montacute School, Canford Heath Road, Poole, Fridays at Victoria School, Lindsay Road, Branksome, and Monday to Sunday at Talbot Primary School, Talbot Drive, Wallisdown, but please call for further details and to book a space. The cost is £10.70 per half hour session, payable every 2 months. 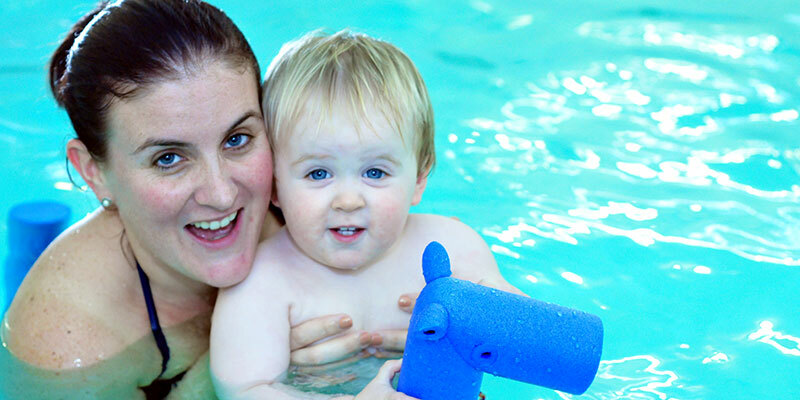 Our toddler and preschool swimming classes are the next step up after our parent and child classes. Parents watch on from the poolside whilst little one goes in with just the teacher and the other children in the class. 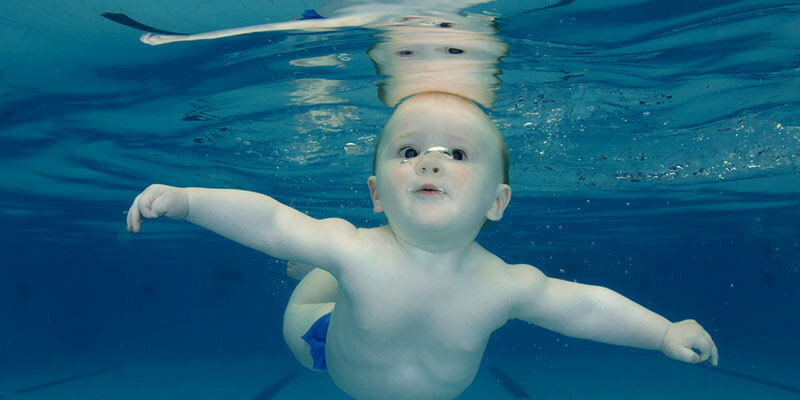 The toddler and preschool classes have a maximum of 5 swimmers to a group, and the attention they receive helps the children to build confidence and learn to float, swim and be safe through having fun and playing games. 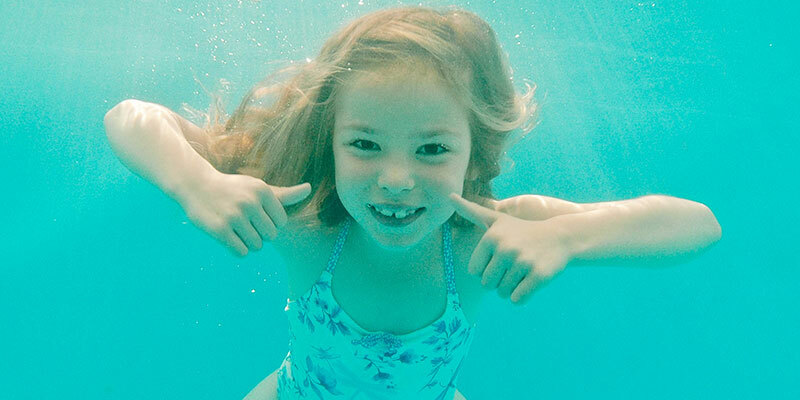 Children can join the toddler and preschool swimming lessons from 2 and a half if they have had prior experience in the water and are happy to go in without mum or dad, otherwise the children normally start swimming in these classes from 3 years old. 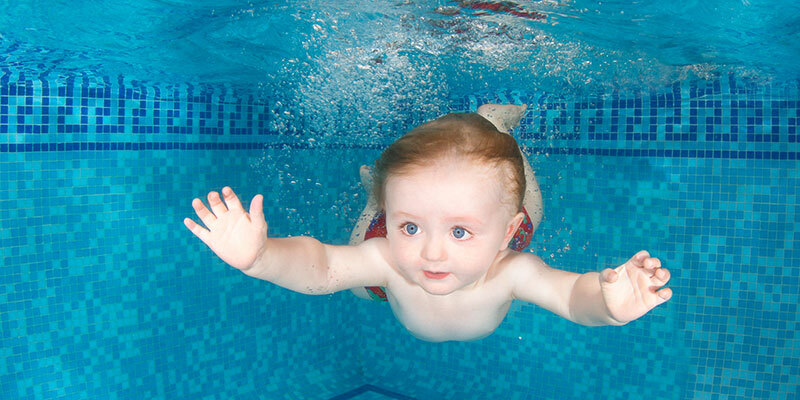 Toddler and preschool swimming lessons are typically available on Mondays at Montacute School, Canford Heath Road, Poole, and St Michael’s Middle School, Colehill Lane, Wimborne, Tuesday to Thursday at Talbot Primary School, Talbot Drive, Wallisdown, and on Fridays at the Hallmark Hotel, Durley Chine Road, Bournemouth, but please call for further details and to book a space. The cost is £10.70 per half hour session, payable every 2 months or monthly depending on the venue. 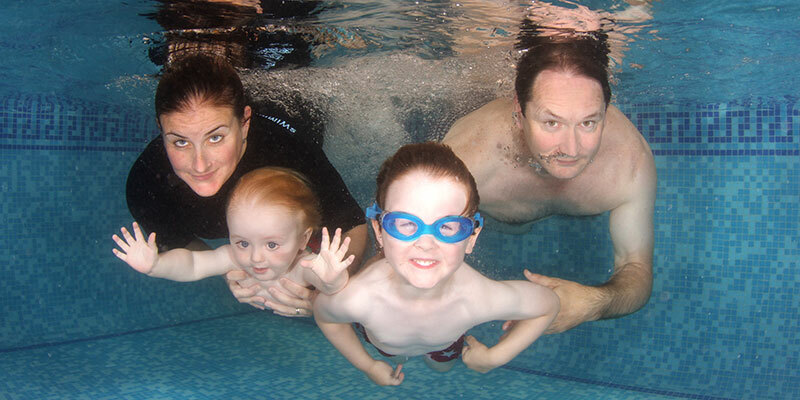 For older and more advanced children we have Advanced Swimming classes which cover higher level swimming stroke technique, and personal survival and rescue where the children experience swimming in clothes. These classes are available in 30 or 60 minute formats, with the half-hour classes priced at £10.70 per lesson, and the hour classes, which have a maximum of 8 swimmers in a class, are priced at £13.40 per lesson. Both of these lesson formats are invoiced every 2 months.